If you have never tried acupuncture before, we urge you to consider a session. This treatment approach was dismissed by Western Medicine as a “fad” until around 20 years ago. After years of research, however, it is now widely endorsed by healthcare providers worldwide and no longer only provided by Chinese practitioners. If you are looking for acupuncture Manchester then call us on 07967 012 056 today! 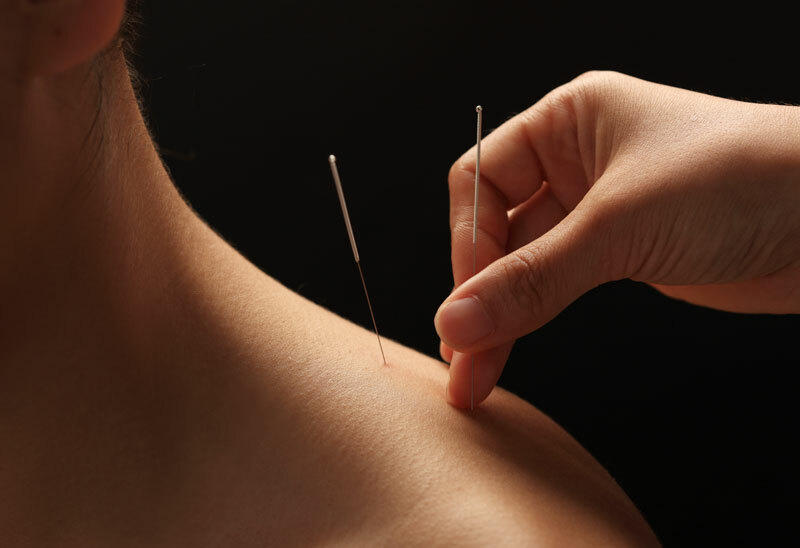 Acupuncture needles are nothing like regular needles in as much as they come in all shapes and sizes and are selected depending on where they are positioned on the body. Rather than experiencing pain when needles are positioned, many patients report sensations of pleasure and relief during an acupuncture session. Whilst patients feedback feeling relaxed during acupuncture sessions, it is the after effects that can be spectacular! We have treated patients with chronic and long standing injuries who have reported feeling better than they have done in years after only a few sessions! The principles behind the ancient method of treatment is linked to the philosophy that our bodies often encounter blockages of energy (Xi) and the insertion of needles* at certain points along the channels of energy (meridians) can release blockages helping to solve, in many cases, conditions that would otherwise not be helped by the usual western approach. If you are interested in arranging an acupuncture session or even if you just have some questions about the way in which the treatment works, please just give us a call. *Hygiene and safety are of utmost importance to us. All acupuncture needles are disposed of in approved sealed sharps bins during the treatment.